Community service is just as important to a student's education and development as are academics... but why? 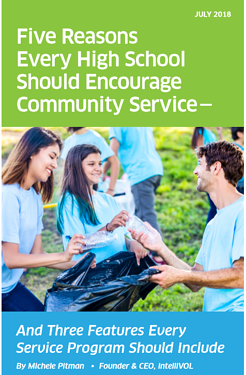 Download the white paper to learn just how community service impacts a student's maturity, transforms their worldview, helps them explore their passions, and how it can benefit their college and job applications. 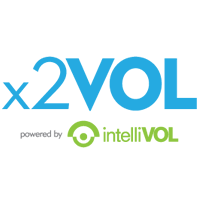 Watch below to see how x2VOL can become an extension of your service program. Centralize and prioritize your service learning program with one platform. With x2VOL, students and administrators alike can benefit from digital service tracking.